 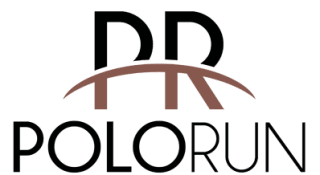 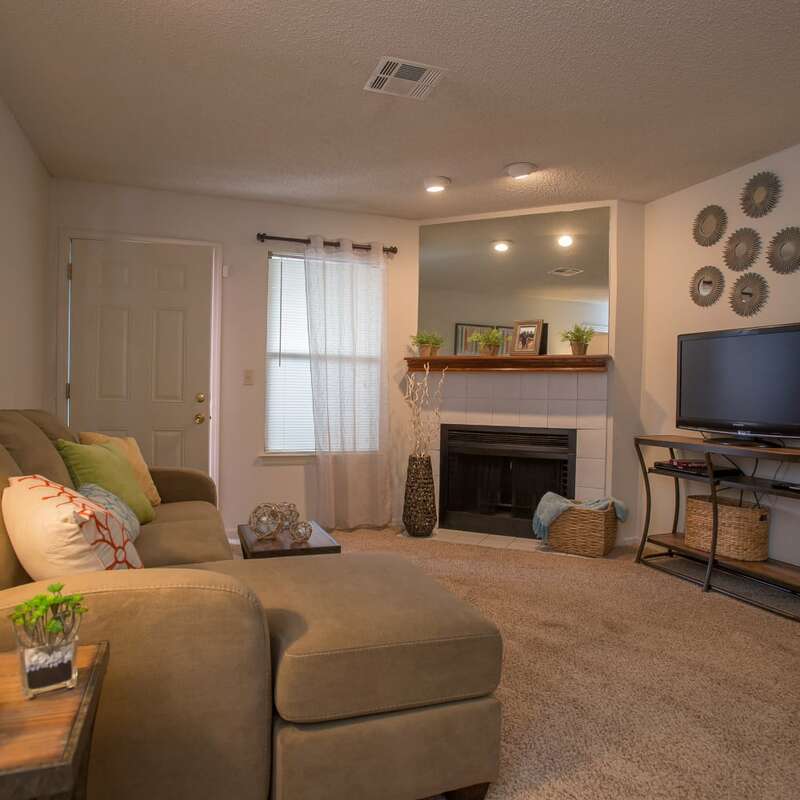 If you’re searching for a unique place to live in Tulsa, look no further than Polo Run Apartments.  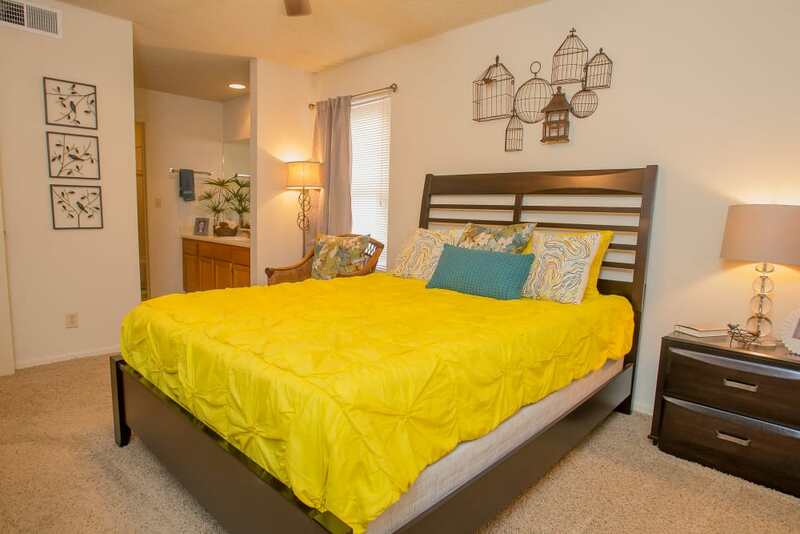 Our one and two bedroom apartments for rent in South Tulsa, OK, are designed with you and your lifestyle in mind. 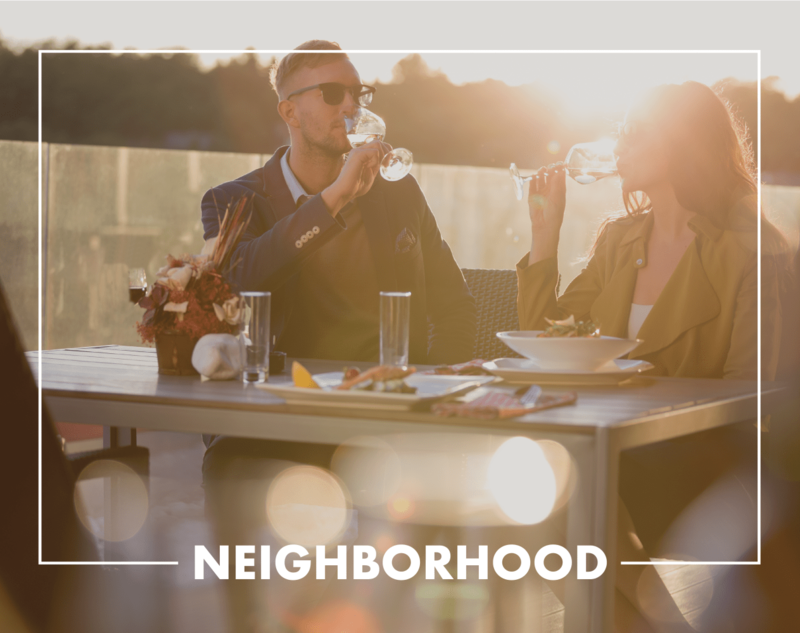 Enjoy comfortable interiors with a private patio or balcony and VIP access to amenities like our refreshing swimming pool and resident clubhouse when you make your home at Polo Run Apartments. 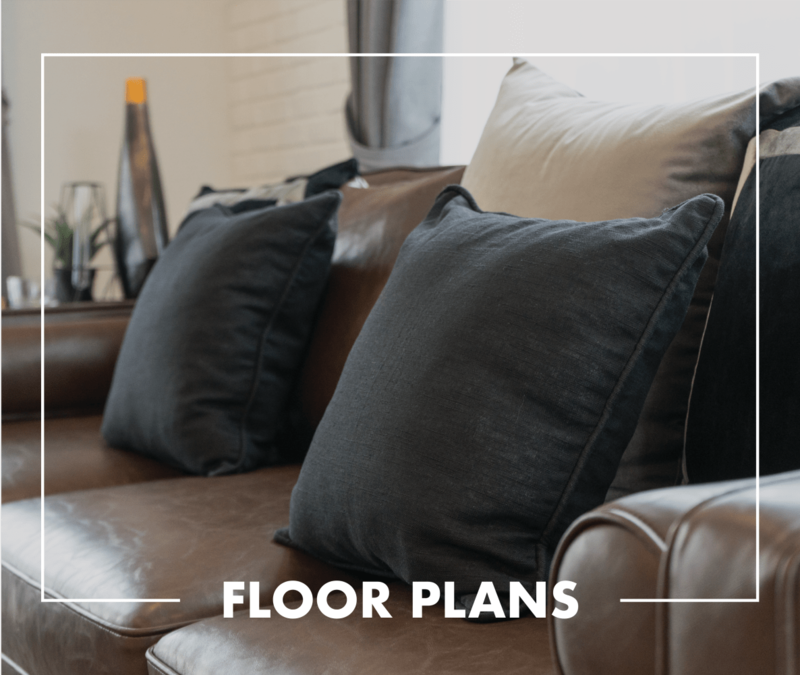 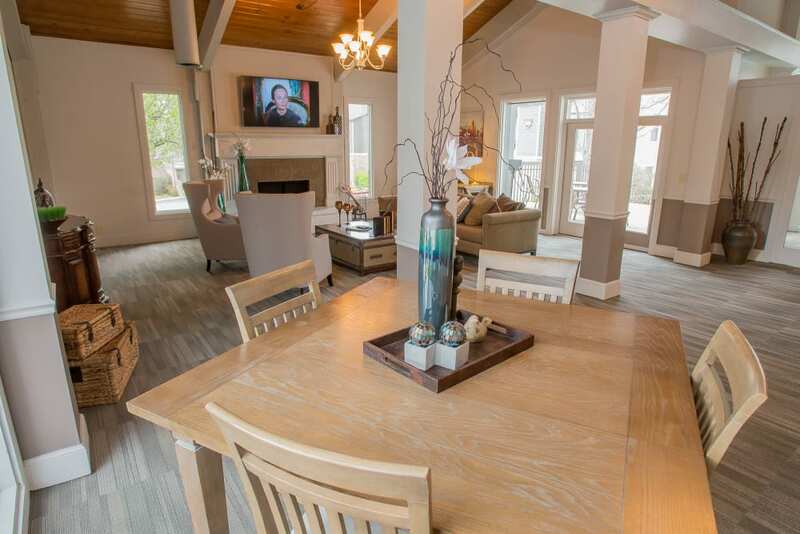 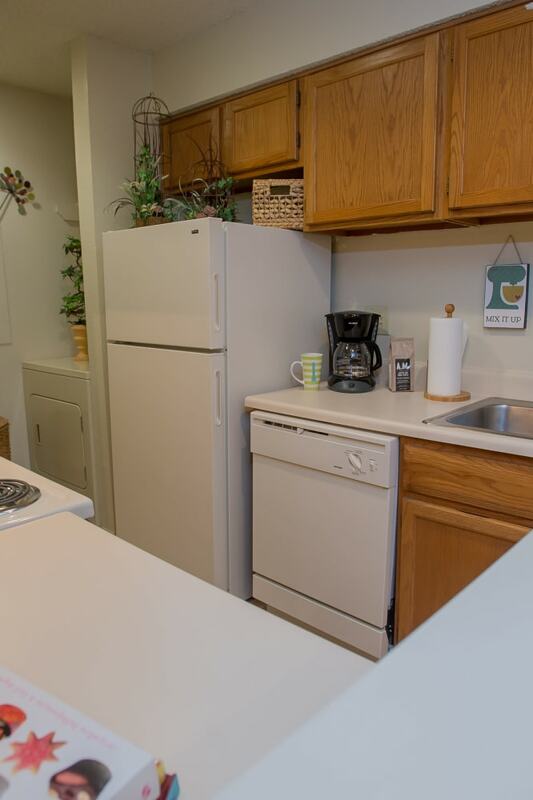 Our unique floor plans offer a one-of-a-kind living experience near Warrenton. 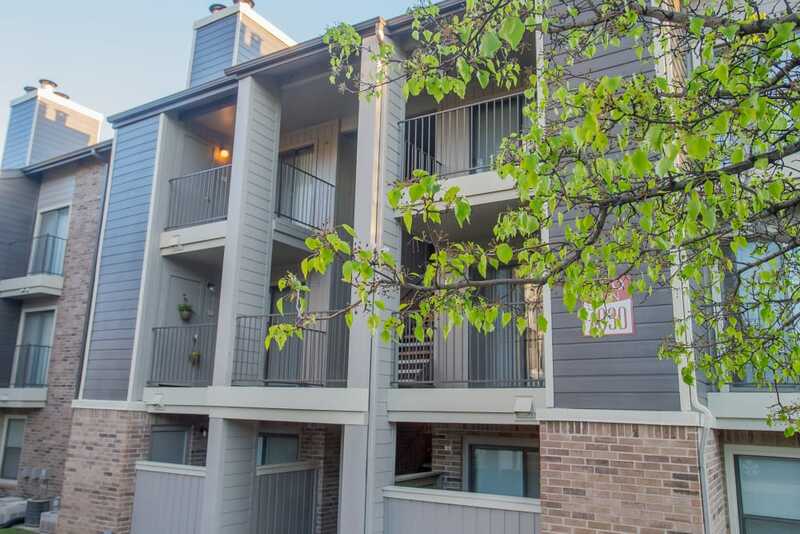 If you are looking for a cozy one bedroom or a two bedroom apartment with all the space you need, Polo Run Apartments has an ideal place that you’ll love to call home. 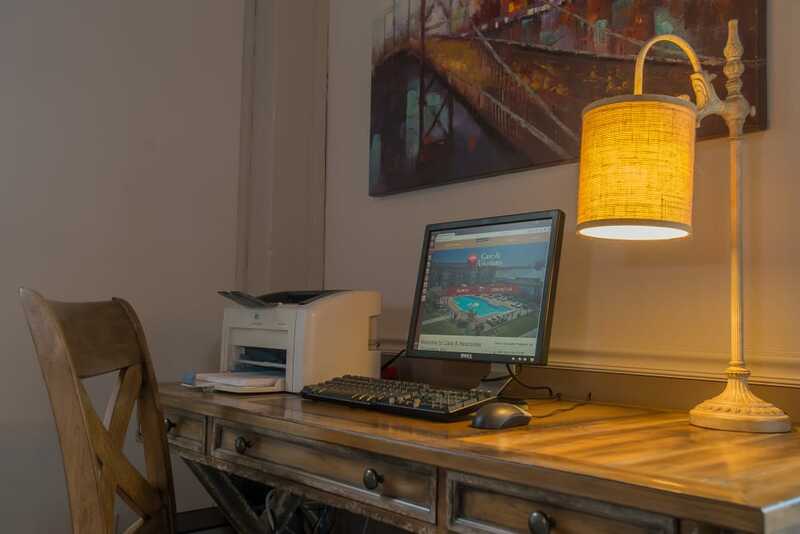 No matter the layout that catches your eye, our apartments are equipped with everything you need for comfortable living. 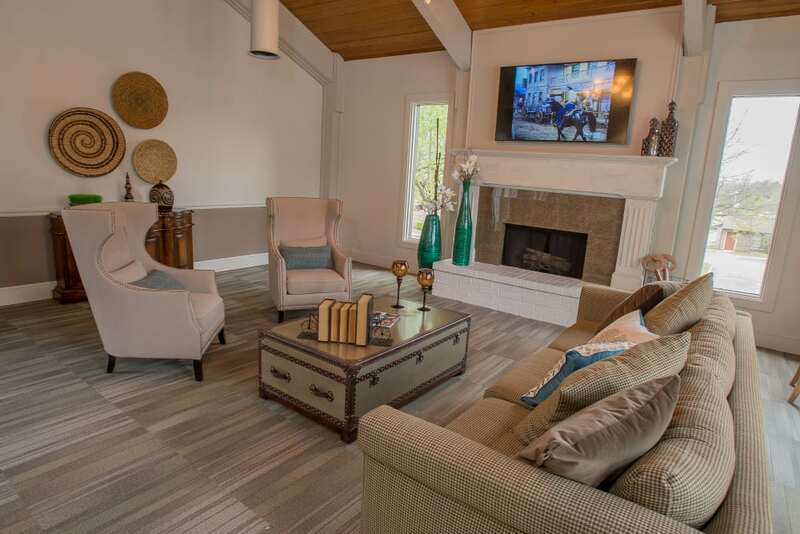 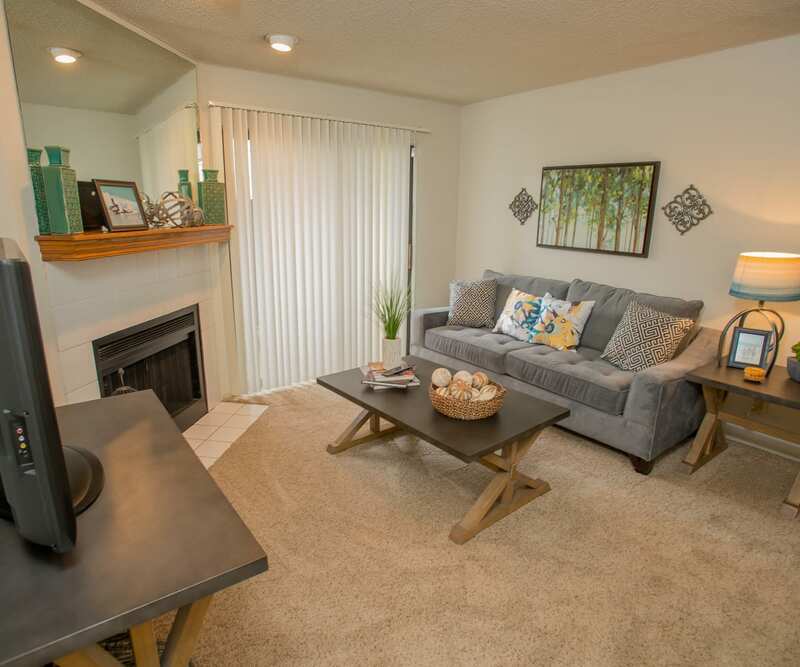 Our homes are made to feel comfortable and our community is designed to impress. 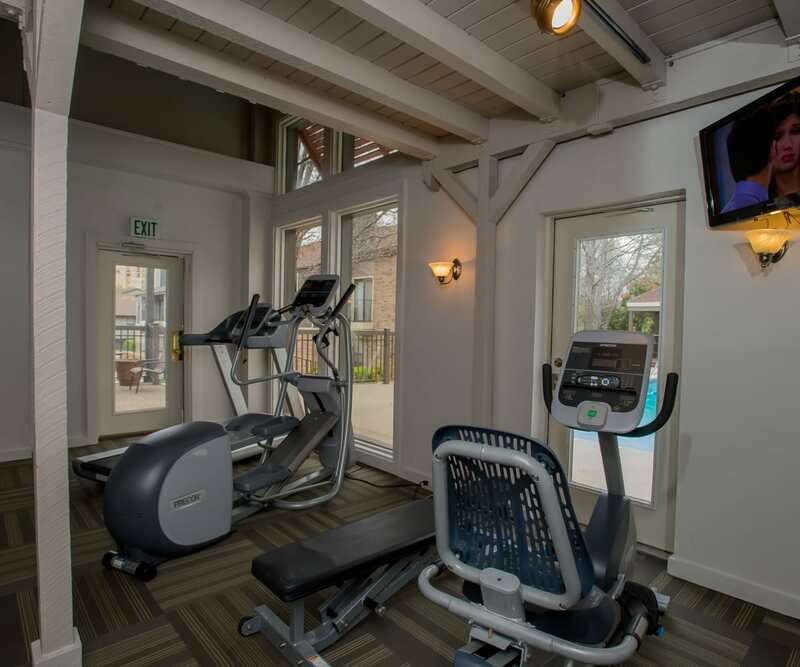 With access to our sparkling swimming pool and state-of-the-art fitness center, you’ll find something to love just steps from your front door.  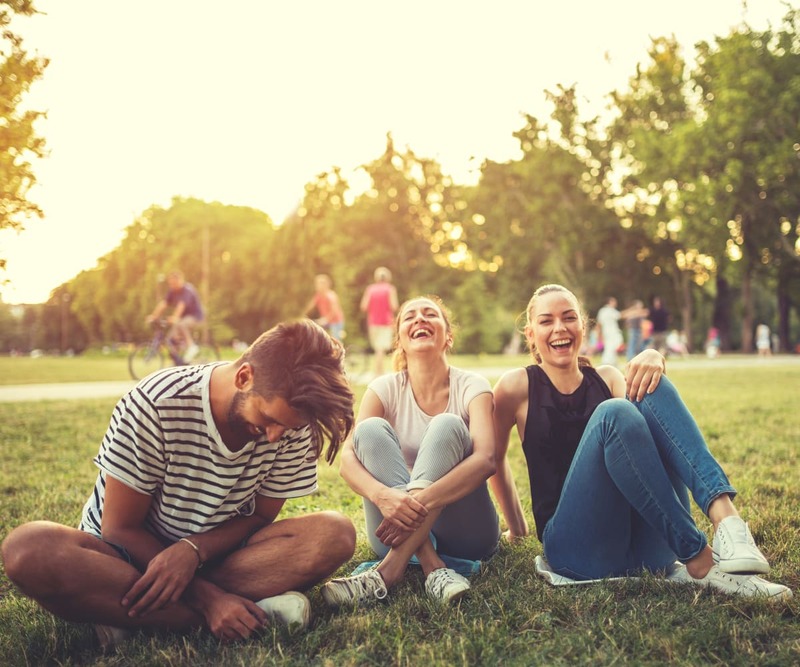 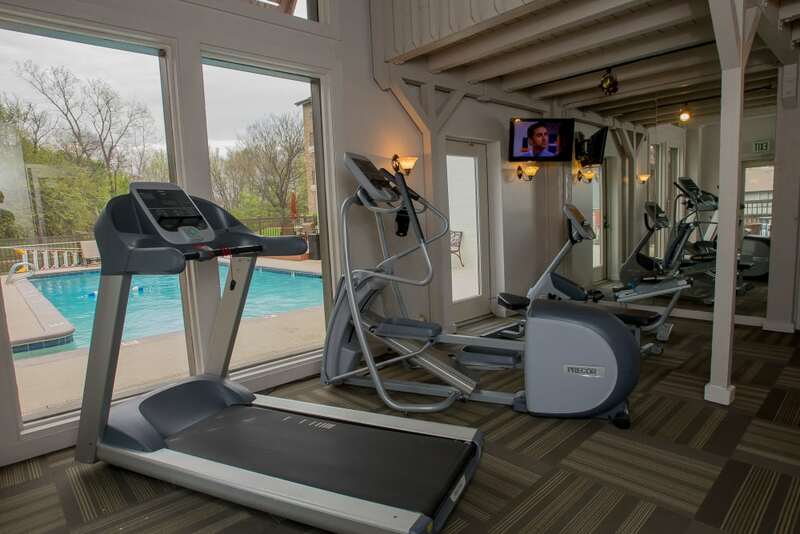 You don’t need to go far to have fun when you live at Polo Run Apartments. 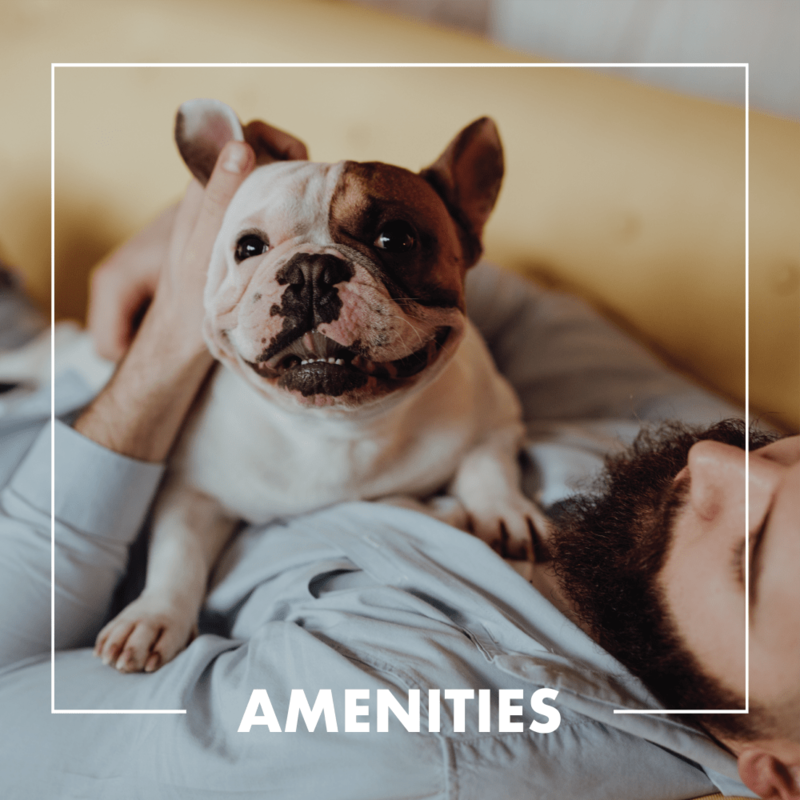 To discover what else is waiting for you here, visit our Amenities page. 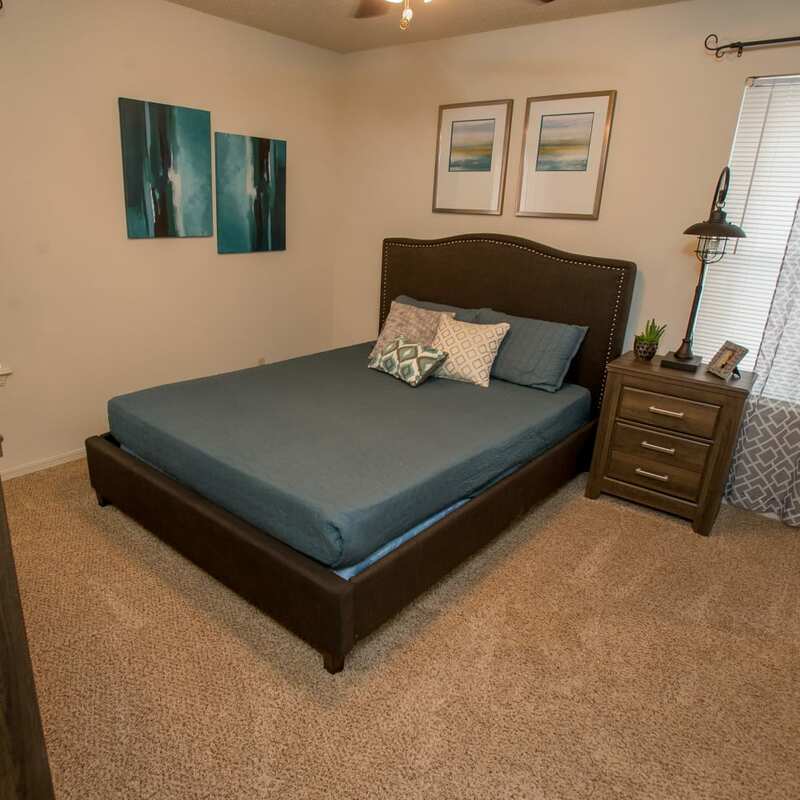 You’ll love the tranquility that comes with living in our apartments. 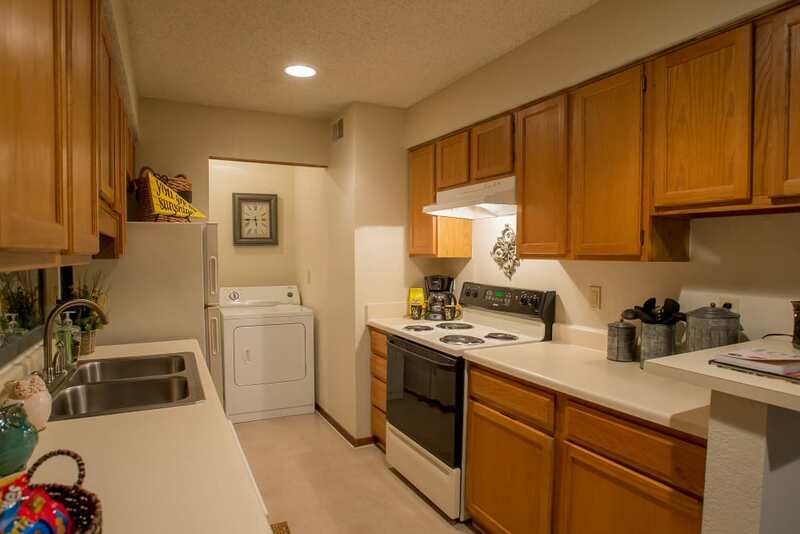 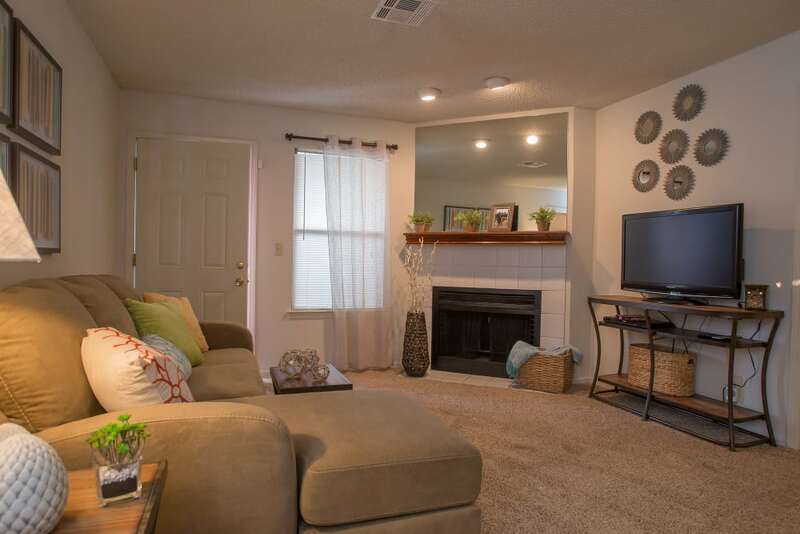 Polo Run Apartments is a secluded community in South Tulsa and is ideal for peaceful living. 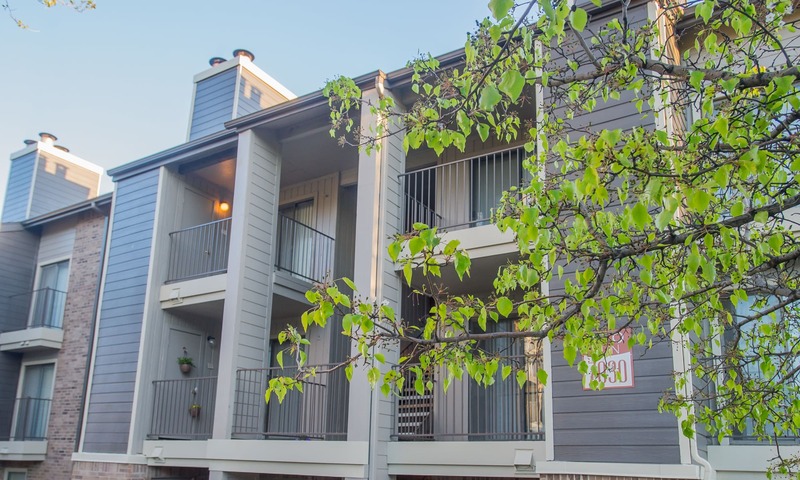 Our close proximity to downtown Tulsa, Oral Roberts University, and University of Tulsa places you exactly where you need to be. 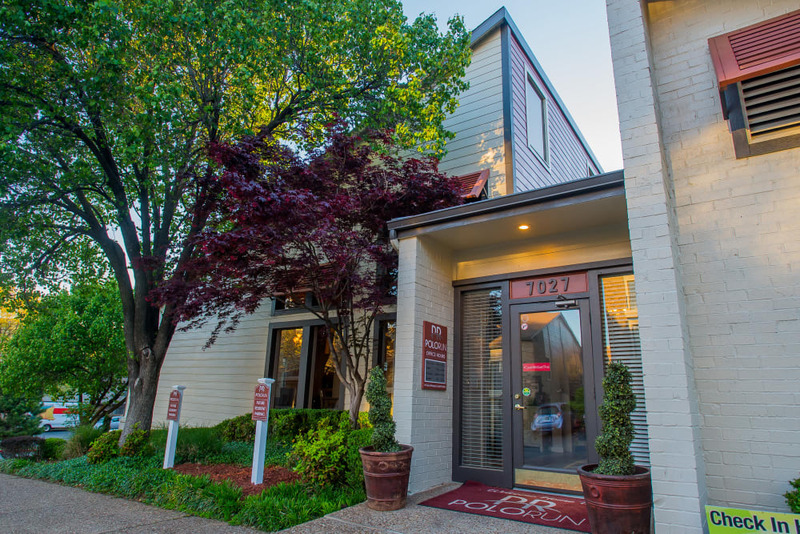 In addition, we are just off 71st Street, where you can find a variety of shopping and dining options.